We give you more time to do the things that matter! We believe our job is to make your life better. We take time to understand what you want and fine tune our home cleaning service to your needs. 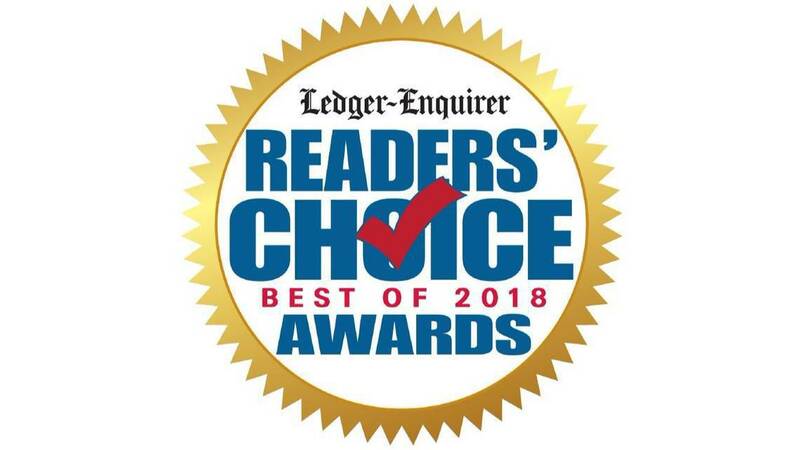 Just fill out our fast and easy online estimate form and we will present you with up to 3 options for your cleaning needs. You can then choose the plan that fits your lifestyle and budget. We offer scheduled cleanings weekly, biweekly, and monthly, as well as one-time special event cleanings. 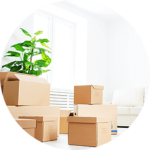 We also do move in/move out cleanings. Need to customize your plan? No problem! We’re flexible in order to do what works best for our clients and their lifestyle. 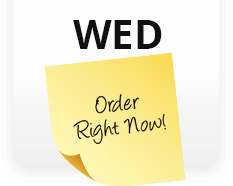 Scheduling your cleaning online is quick and easy! Questions? Feel free to give us a call and we’ll find the perfect date and time for your cleaning. 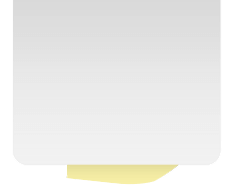 Once scheduled, our automated system will send you an email confirmation. There are no contracts, so we have to earn your business each time we clean. You’ll never miss an appointment with our convenient text and email automated reminders. 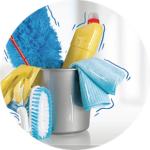 And to make your cleanings even more convenient, we offer several payment options including leaving a credit card on file. We’re also happy to store your key in our secure and locked key safe. Each time we clean, we’ll send you a link to an easy-to-complete online scorecard. 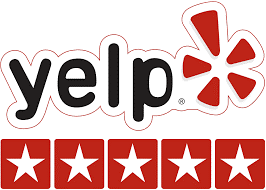 We value your feedback! It allows us to focus on the areas that concern you the most. Our cleaners carry tablets that give them access to all your instructions and historical notes to make sure your clean is customized for you. We pay attention to your details so you are satisfied with our services each and every time. Need us to do something special– a quick text to the office and we’ll add it to your next scheduled cleaning. 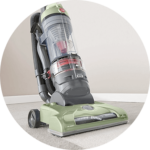 Our cleaners are some of the best trained in the industry. They complete over 20 hours of initial training and are certified by the Maid Training Academy. Our customers and our employees are critical to our success. We treat them both with respect and courtesy. We emphasize ethical business practices and seek to provide exceptional service, every time. 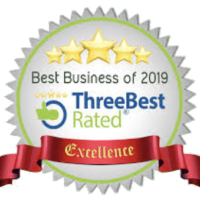 We pursue the highest standards and believe in continuous improve in all aspects of our business. My house was clean enough to show off. Amazing Maids did a great job, quickly and efficiently. Continued to be amazed how my distrasous place is transformed into something livable! There is nothing like coming home to a clean house after a long day at work! The name of the company is very appropriate. They are Amazing! Very Professional but yet caring and friendly. I’ve started a monthly visit with them and requested the same team. Thank You! Love coming home to a clean house! Leaves me more time to spend with the new grand baby! My Amazing Maids always do a wonderful job. I highly recommend them. House cleaners were prompt and thorough. They were very careful with my things and very courteous. 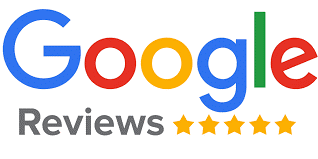 I will definitely use them again as needed and would recommend them. 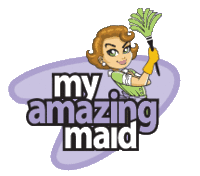 My Amazing Maid provides excellent cleaning services, very professional and thorough! I appreciated all the hard work that your ladies preformed. 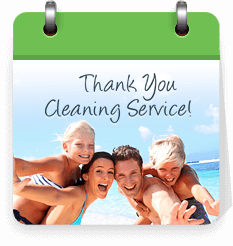 Every aspect of my home was attended and I was relieved that I DID NOT have to worry about the cleaning. I always recommend you when i hear of a need. Wouldn’t recommend anyone else! The ladies do a terrific job for us. They are professional, stay on task, are polite and knowledgeable. It is a very good feeling to be in such a clean home when they have completed their work. Very efficient staff. They didn’t waste any time and had the place in pristine shape in a short period of time. 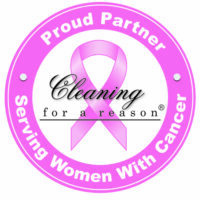 My Amazing Maid has partnered with Cleaning for a Reason to provide free house cleanings for women undergoing cancer treatment. 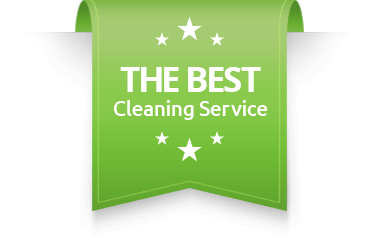 To qualify for the service you will need to click on the Cleaning for a Reason icon and register.